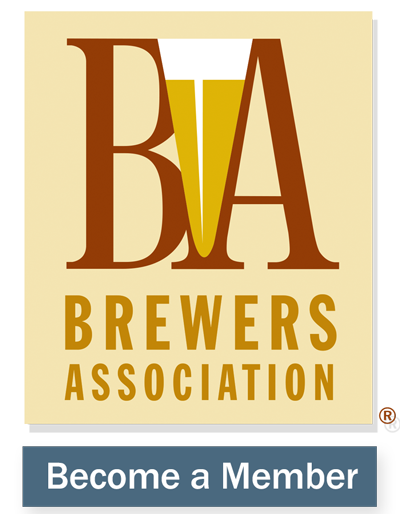 Brewers Association membership connects you with the brewing community to help you succeed. More than 10,000 owners, CEOs, brewers, buyers, marketers, distributors and managers look to the BA to provide them with the services they need most. Smart decisions will give your business the advantage. Becoming a BA member is no exception. Membership offers many benefits that can keep your brewery or business on the cutting edge. To learn more, pick the membership type that best represents your business.